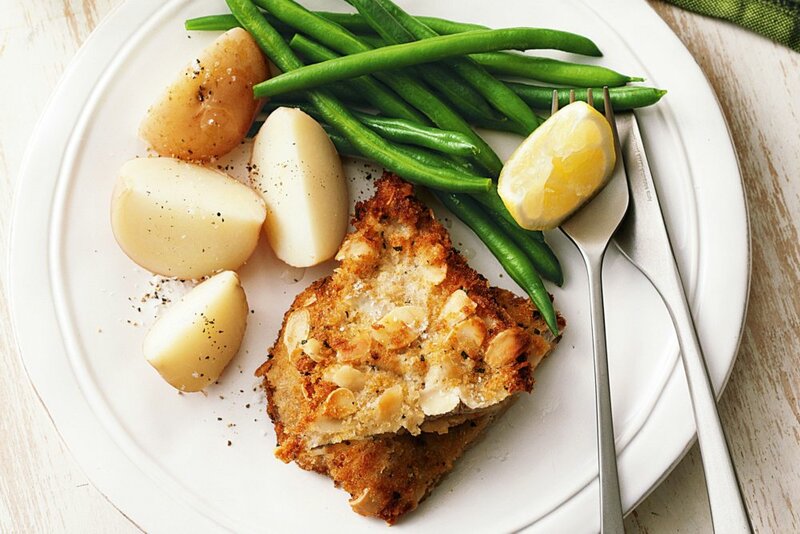 Successfully saved Almond and sage veal schnitzels to your Calendar. You can also save the ingredients to your Grocery List. Learn how to make fluffy crumbs from scratch for delicious schnitzels.